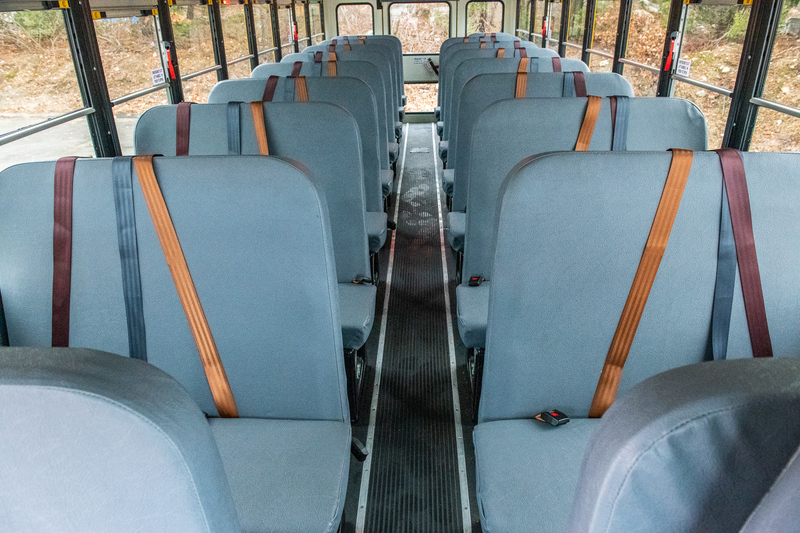 Our mid-range sized school bus, the 30 passenger Medium School Bus is great for groups of either 47 youths or 30 adults (or a mix of both) for any academic, athletic or field trip activity, and comes with seat belts. 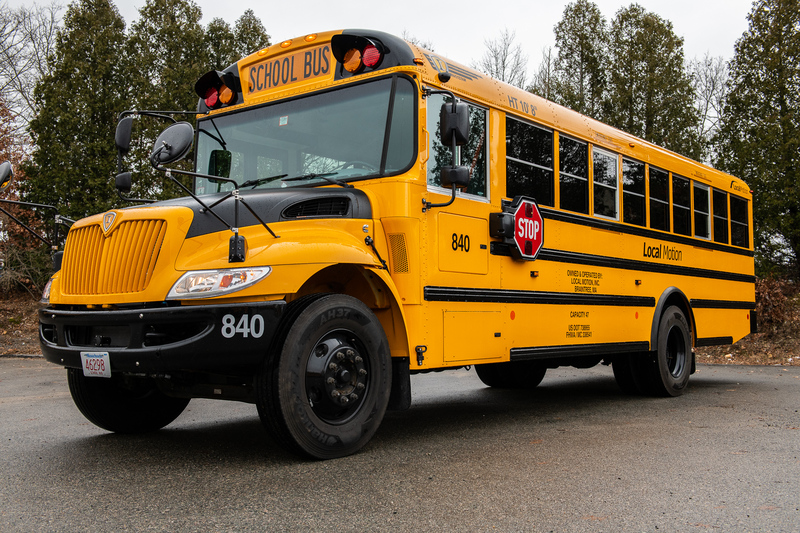 If your budget is of special concern, this vehicle may provide a more efficient alternative for your special event or corporate outing group transportation need. Other options include handicap accessibility.